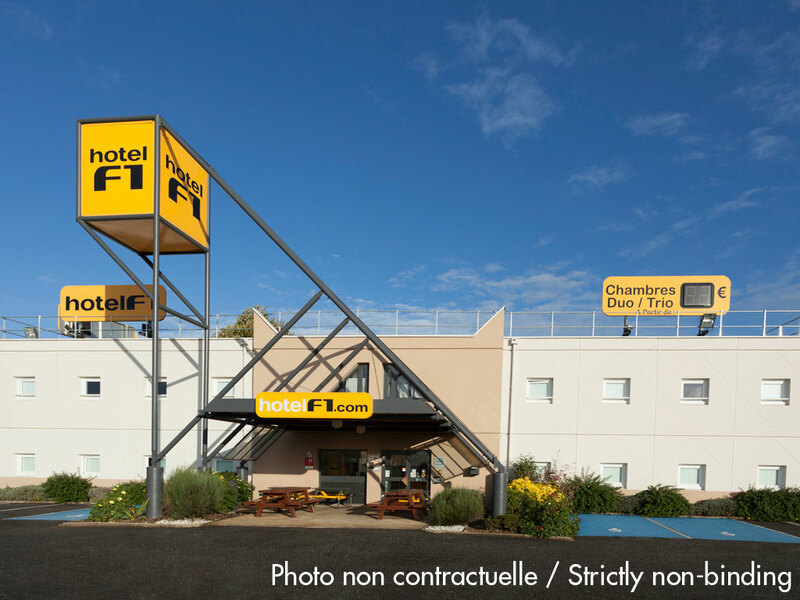 The hotelF1 de Toulon Est La Valette is located 10 minutes from the ferry departure pier for Corsica, 5 minutes from the University of Toulon, and 15 minutes from the beaches of Toulon, Le Pradet, and Hyères. It is 20 minutes from Giens and the shuttles t o Porquerolles. The hotel offers budget DUO and TRIO rooms with all-you-can-eat breakfast buffet and free WIFI. It is fully air-conditioned.